One of the best features of the ANZ Rewards Travel Adventures card is the free Virgin Australia domestic return flight that you get every year, which can definitely bring you more value than the $225 annual fee if used on flights to certain destinations. With up to 75 different routes on offer, including long transcontinental flights, here is a selection of routes where you could get the most value out of it. 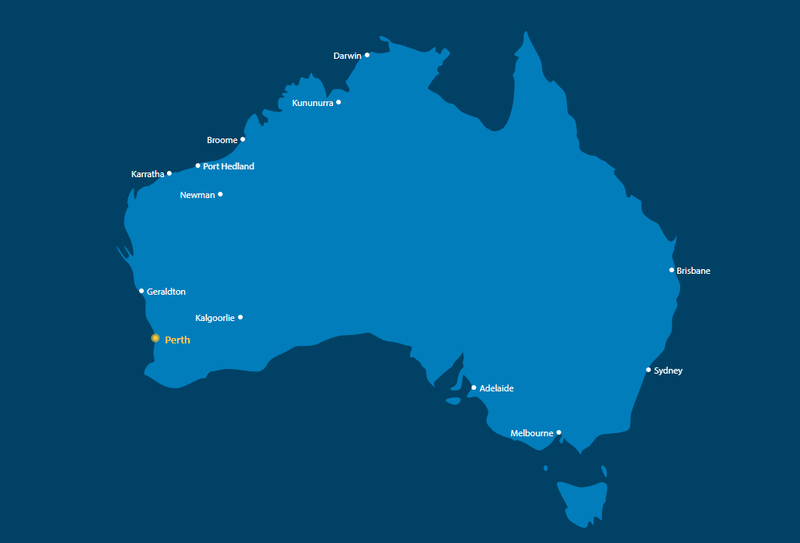 Check out the ANZ website to see an interactive map of where you could go. 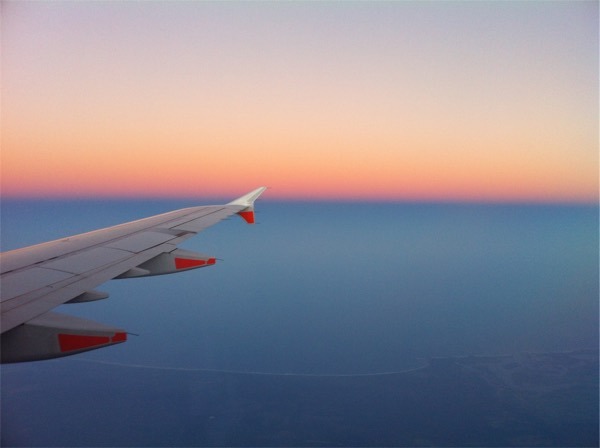 Other credit cards that offer a complimentary domestic Virgin Australia flight, such as the American Express Velocity Platinum, excludes journeys from the eastern states to Perth. However, with the ANZ Rewards Travel Adventures card, you are able to book from Sydney, Melbourne or Brisbane to Perth return, which is a great benefit for those located in east coast cities. Sale fares tend to hover around $398 return ($199 each way), but regular return fares are usually much higher and can easily exceed $500. 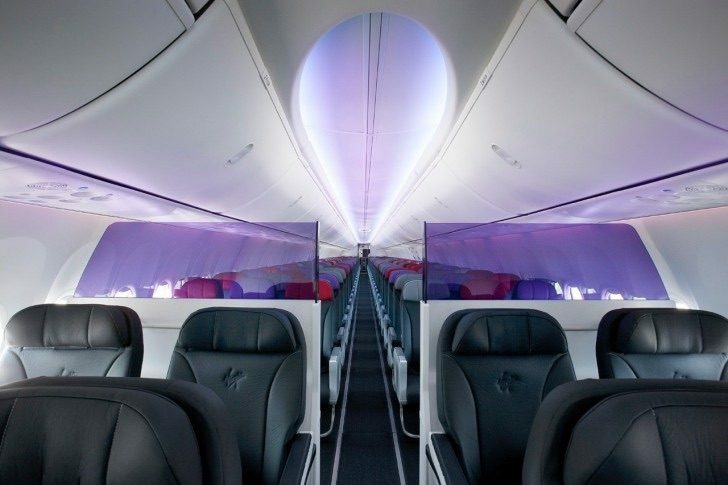 Most flights from Melbourne and Sydney are operated by Airbus A330 aircraft, which offers a comfortable Economy experience with in-seat screens, and the latest Business Class suites if you can somehow wrangle an upgrade. Perth is well known for its isolation from other major cities. But that is also what gives the WA capital a big advantage when it comes to flights. 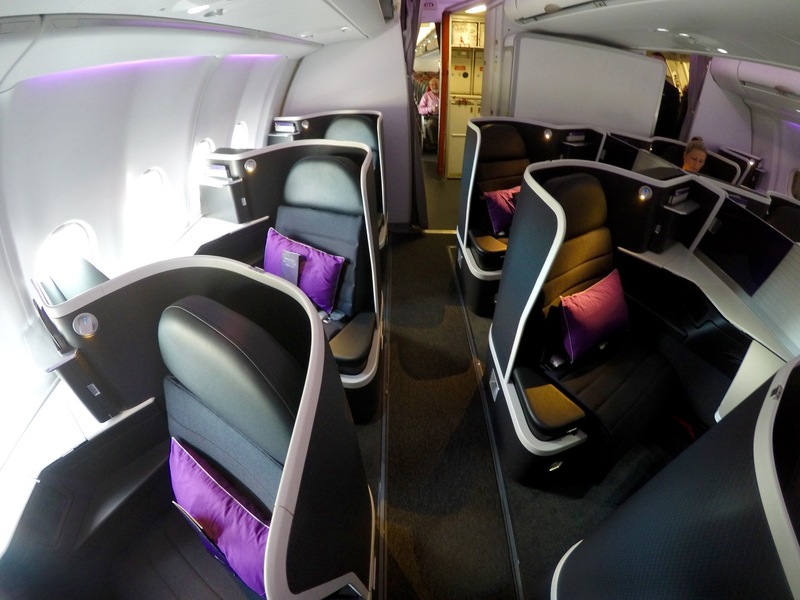 Competition between Qantas and Virgin Australia on the transcontinental route led to Perth flights getting international-grade business class services. In terms of the complimentary flight from ANZ, you have got four options to the east: Perth to Adelaide, Melbourne, Sydney or Brisbane which usually start at $398 return ($199 each way). Up north, there are seven WA towns and Darwin, all of which usually attract high fares due to the remote location. Base-level Getaway fares start at $278 return ($139 each way) for Geraldton, all the way to $598 return ($299 one way) for Kununurra. 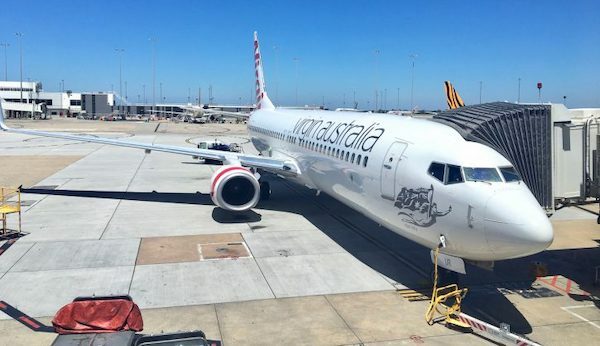 In the same vein as the Perth example, the Virgin Australia flight benefit will generally yield good value on any regional route around Australia, most of which are included in the flight offer. This is equally great for catching up with family members or exploring our beautiful country in more depth. 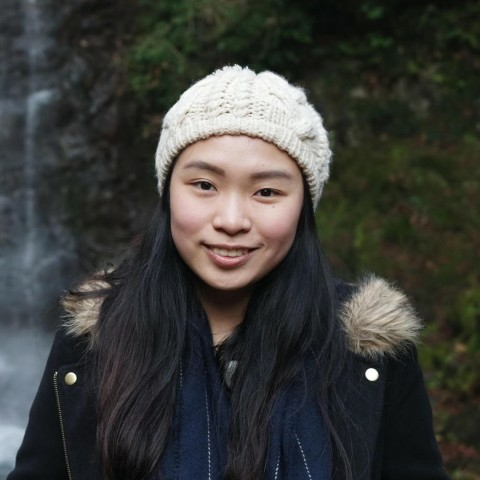 Destinations include Uluru (Ayer’s Rock) from Sydney, Hamilton Island from Melbourne, and Mount Isa from Brisbane. There are only a handful of routes where it is generally not the best value to use your free flight option. These include the busy links between Sydney, Melbourne and Brisbane which can often go for below $95 one-way at the ‘Getaway’ price. Although prices during peak periods will get much higher, the ANZ complimentary flight would not cover it when there are no more seats at the lower price point. A good approach to take is to find a flight combination that would normally cost more than $225 return ($112.50 each way), as it will completely cover the value of your annual fee. Nearly every route offered by ANZ and Virgin Australia will usually cross that threshold, so although the maximum value can be extracted by flying to far-away or regional towns, the best real-life value to you will be if you can redeem it to a place you actually want to visit, whether it be for social, work or leisure reasons. Whatever the purpose, be sure to plan it well in advance as it will need to be at least two months out from today and still have cheaper ‘Getaway’ seats available. Call the ANZ Rewards Centre on 1300 367 763 between Monday to Friday 8am to 8pm AEST. 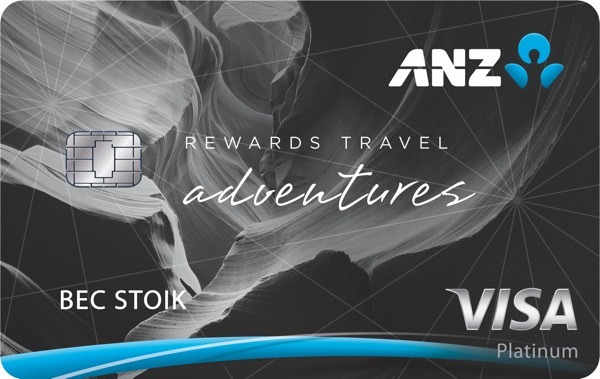 When it is time for your trip, do not forget to utilise the two free Virgin Australia Lounge passes that also came with your ANZ Rewards Travel Adventures card. Not to be combined with any other offer, discount or cabin class upgrades. How does the suggested wrangling of an upgrade interact with that rule? In other words, you cannot upgrade your complimentary return domestic flight. Hi Octagonalman, thanks for your question! Although the T&Cs say that upgrades can’t be done on the ANZ Free Flight, from personal experience I was booked into a normal commercial Getaway fare and could upgrade it if I wanted to. The fare also earned Status Credits, which is again excluded in the terms and conditions. Thank you for these infos! I was completely unaware that the tickets can only be booked under the primary cardholder’s name. Thought it can be used for other people (like Amex Velocity comp. flights). owis – exactly right. We have discovered it hard way. Also we found that selection of seats / dates availability are not that good compare to Amex. Also there is no way to book complimentary tickets or check flight availability online, you’d have to call ANZ and listen to their “I am sorry but we have no seats available”. With all restrictions in place I doubt that we’ll stay with ANZ – hello again AMEX!